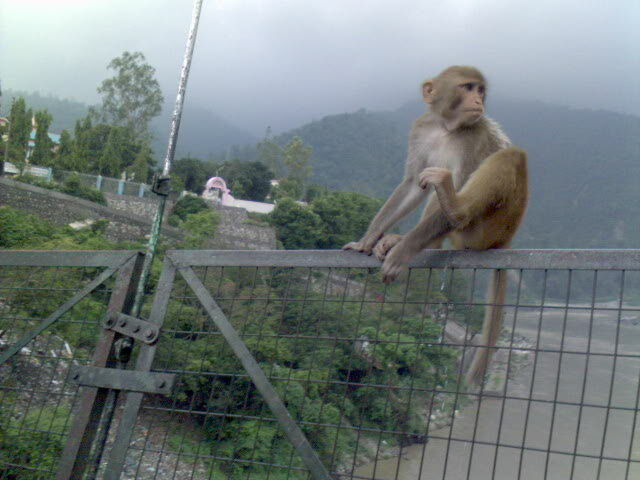 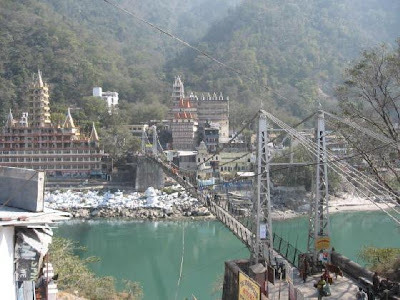 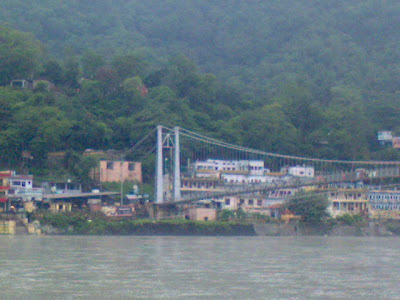 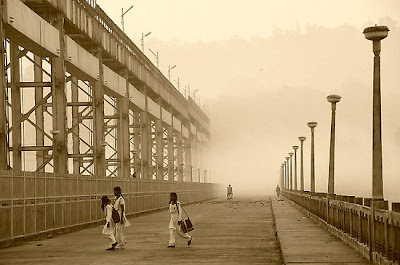 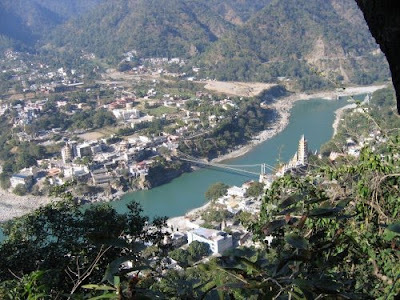 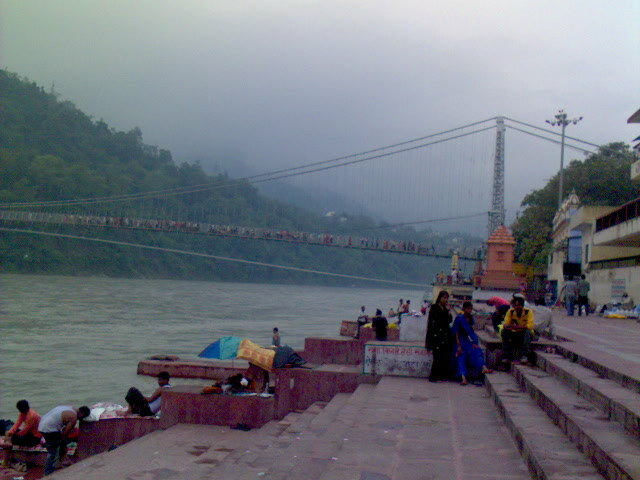 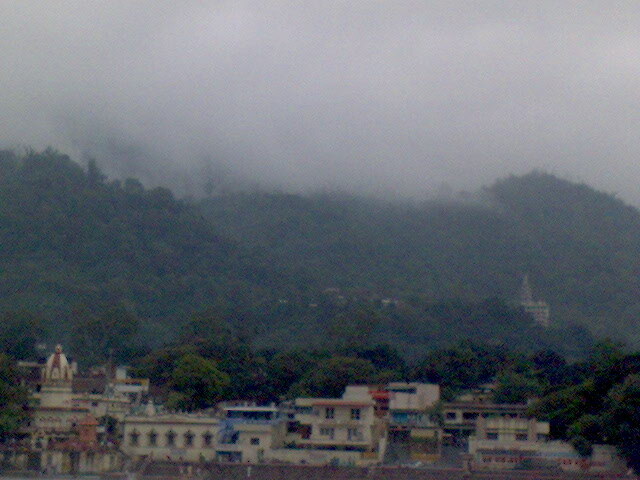 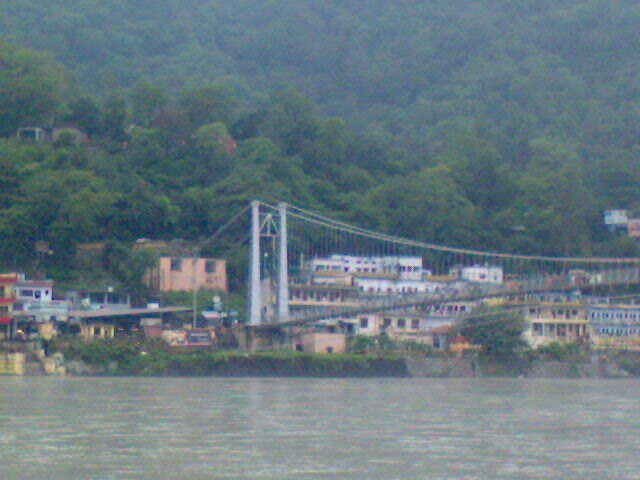 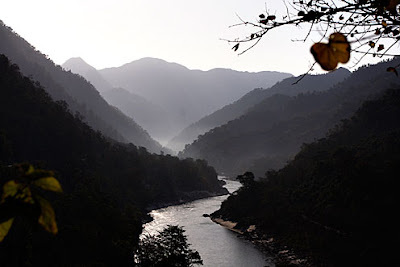 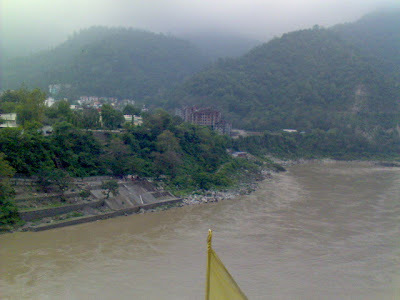 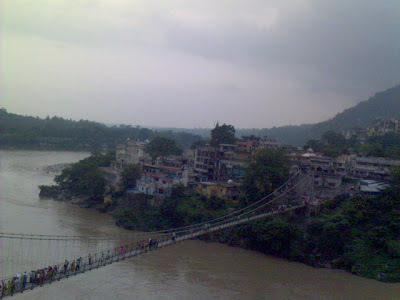 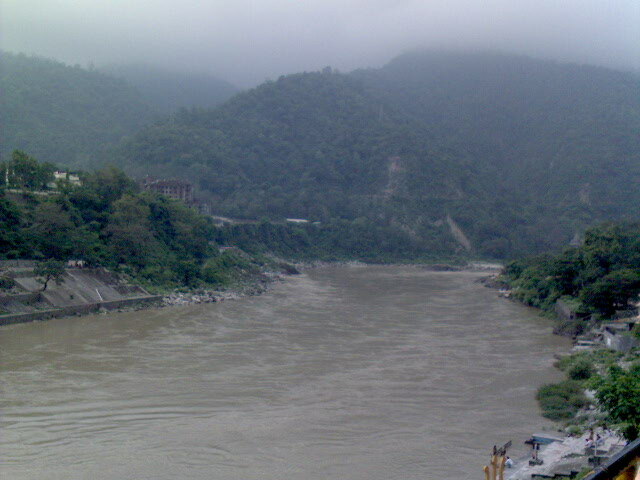 Rishikesh is a beautiful holy city situated at the bank of sacred river Ganges. 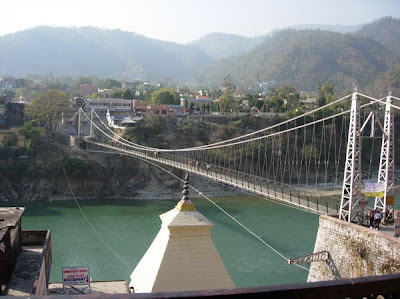 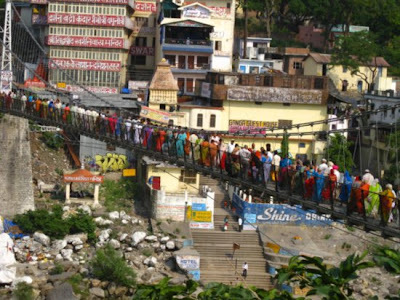 This small city is famous for its temples, two bridges Ram Jhula and Lakshman Jhula and its location. 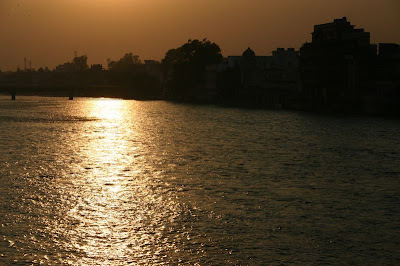 One will feel himself/herself something special about this city as soon as he/she is here. 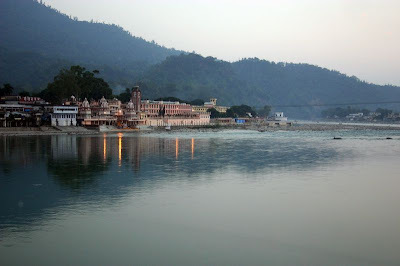 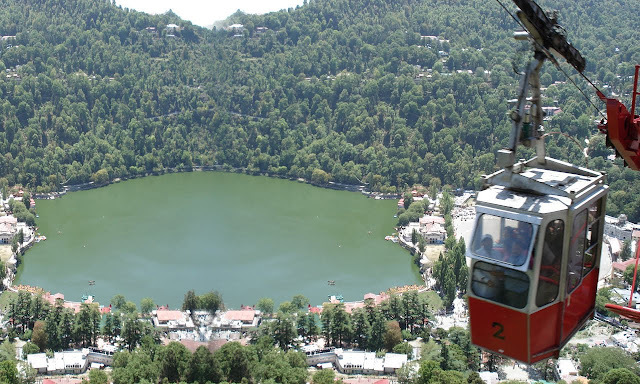 Famous Tourist Spots: Lakshman Jula, Ram Jhula, Triveni Ghat, Geeta Bhawan,Shivanada Ashram, Kailash Niketan temple. 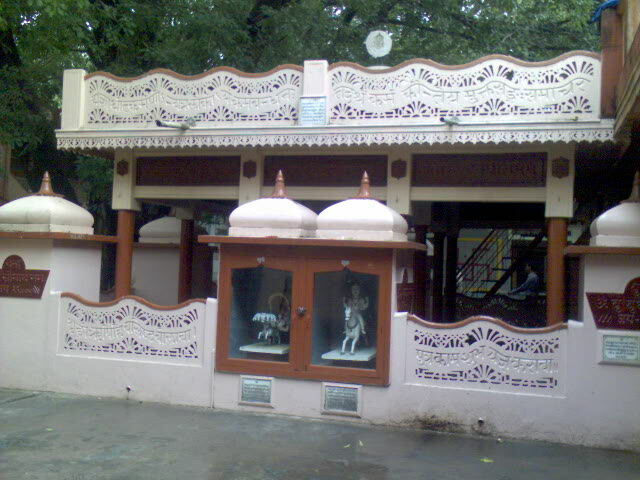 You can eat at: there are plenty of places here where you can find Indian as well as continental food. Chotiwala restaurant, Mukti's Health Food, The Welcome Center,Madras Cafe are the few good ones. 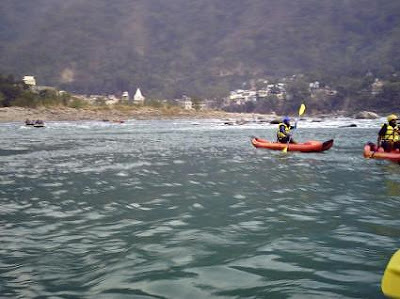 You can more too. 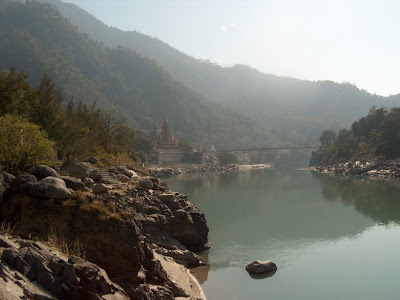 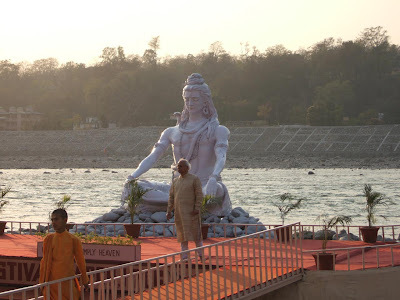 Yoga/meditation centers: Rishikesh is full of yoga and meditation centers. 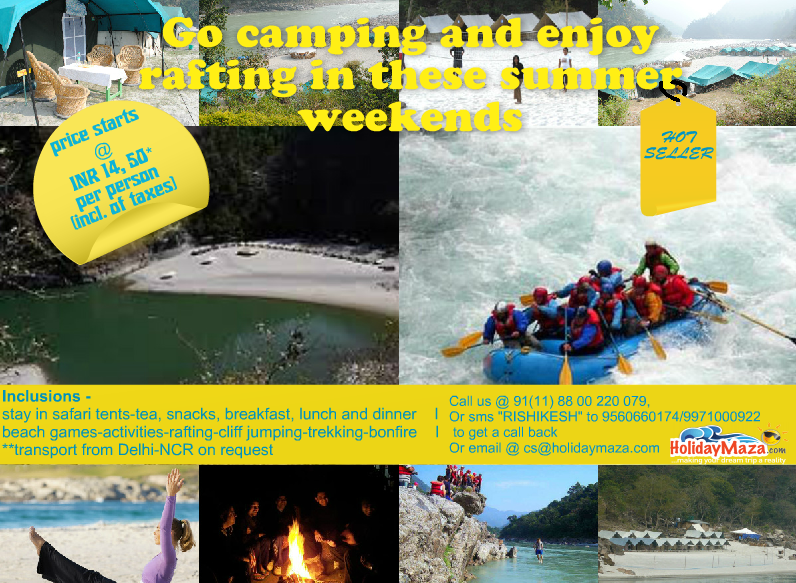 Just have few inquiries locally and choose a good one for yourself. 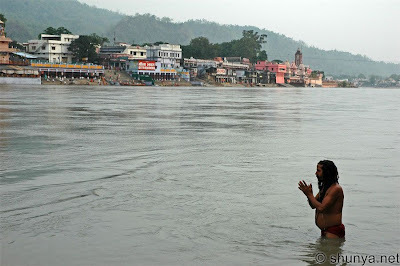 Yoga and meditation at a river bank gives much much pleasure. 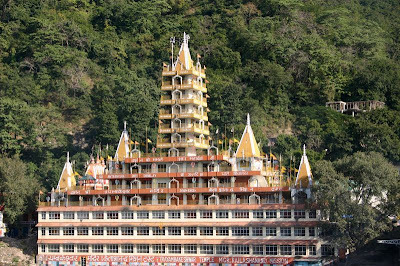 Accommodation and hotels: There are plenty of 3 stars, luxury and bufget hotels in Rishikesh. 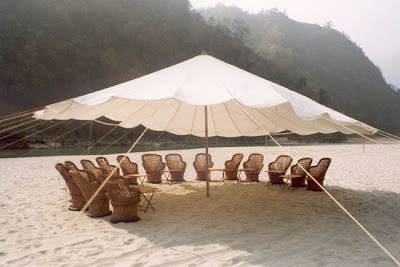 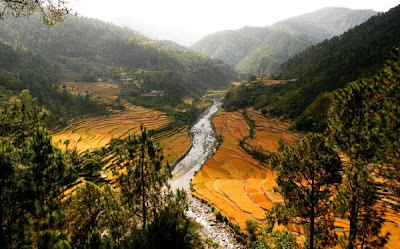 Explore Himalaya Resort,The Ganga Beach Resort, Glasshouse on The Ganges, Hotel Ganga Kinare, The Hotel Ganga View, Vasundhara Palace, Hotel Green View, Hotel Neeraj Bhavan, Inderlok Hotel, The Camp 5 Elements are the few ones. Apart from these, there are guest houses and flats on rent to stay here for few days. 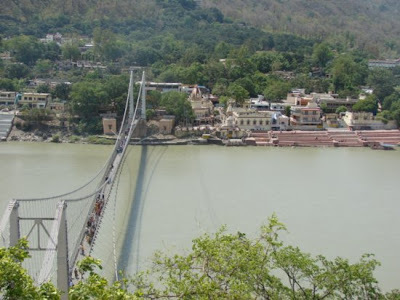 Precautions:Being a popular place, you should be careful here of thief, snatchers, robbers, fake sadhus and anti-social people. 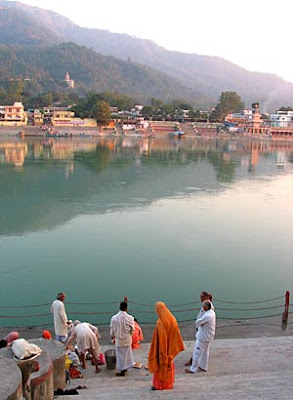 Avoid being out after 8' o clock, beware of fake sadhus, do not meet sadhus in one on one session at a lonely place, before buying anything ask for the prices of same good atleast in 2-3 shops, check and inquire thoroughly about the guest house/hotel that you choose for accommodation, do not take bath on that place where there is a caution boards like "yahan dubne ka khatra hai" (there is danger of drowning here). 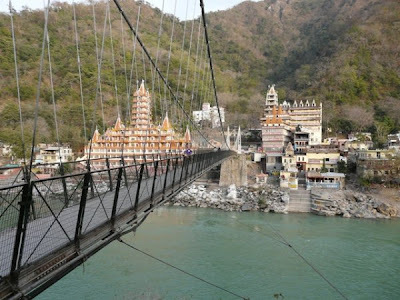 When it comes to spending quality time with your family, Find the luxury hotels in Rishikesh place free from all the hustle-bustle of your daily life.Aalia Hotels in Rishikesh leisure hotels in Rishikesh take complete fully luxury life, quality experience with Hotels in Rishikesh.